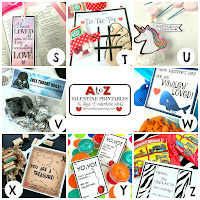 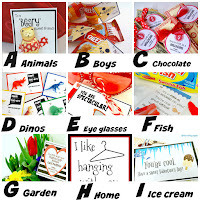 Welcome to my A to Z Valentine Printables. 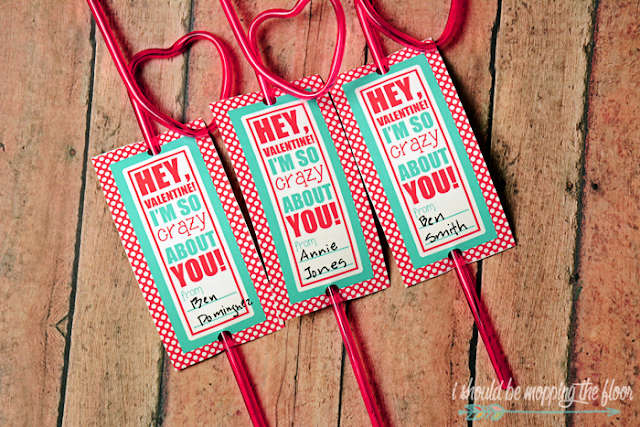 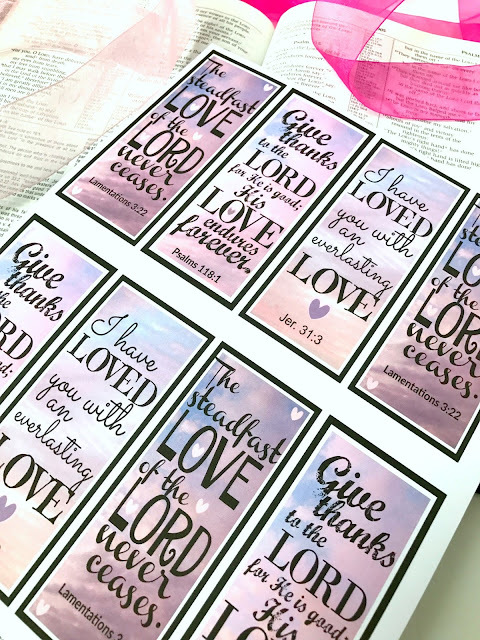 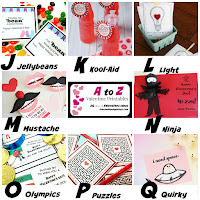 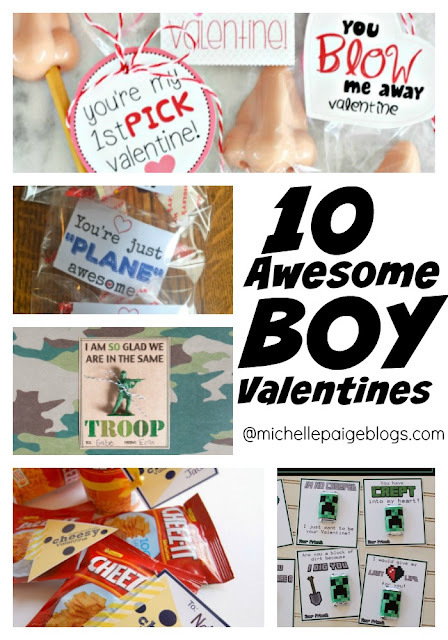 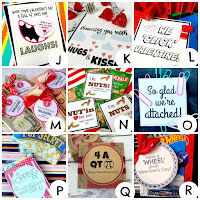 Valentine printables for every letter of the alphabet. 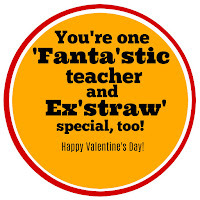 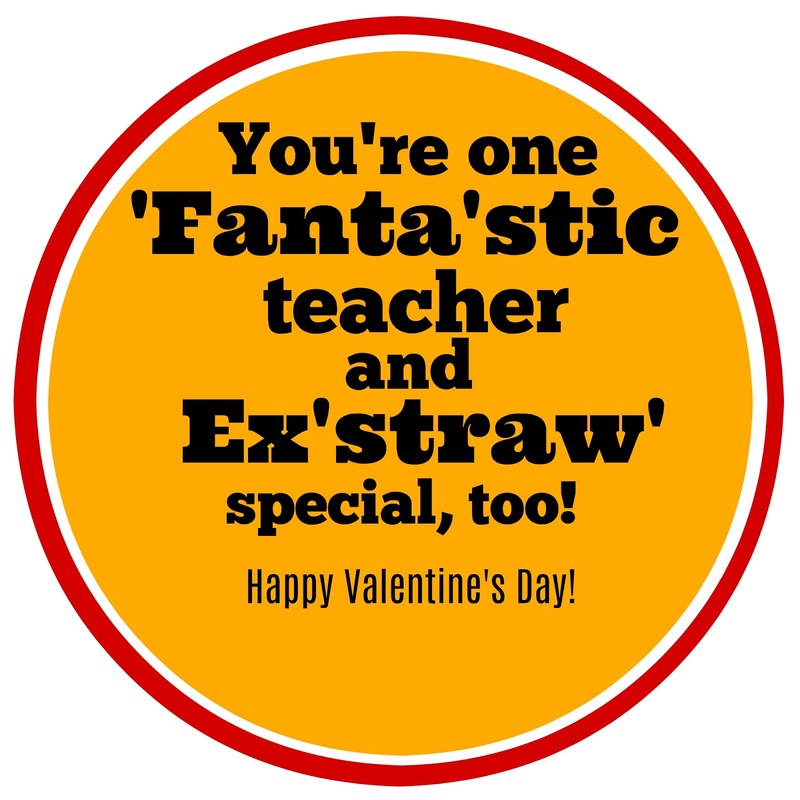 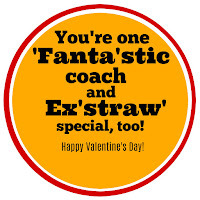 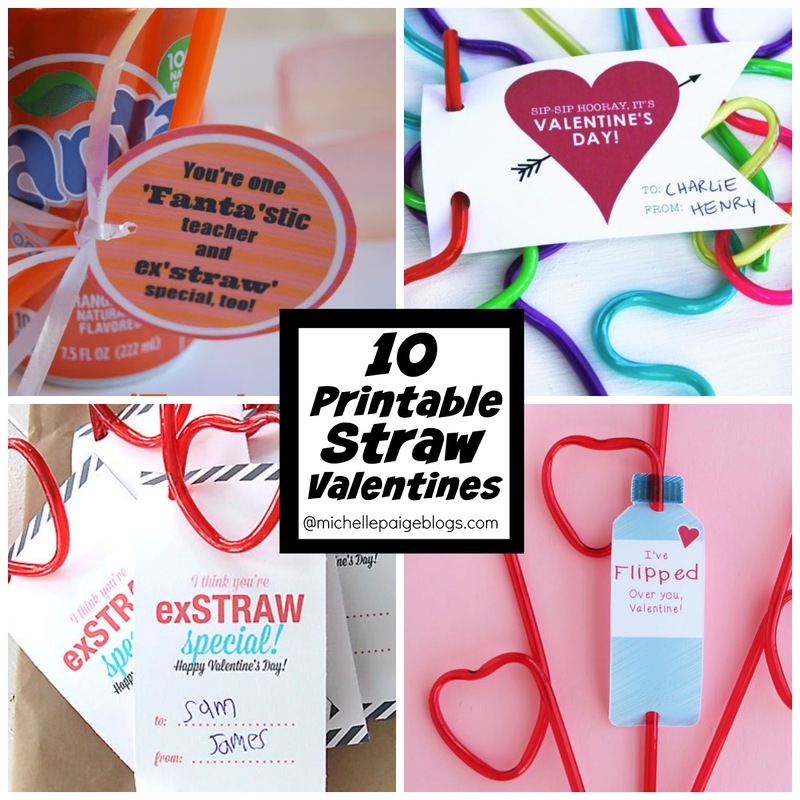 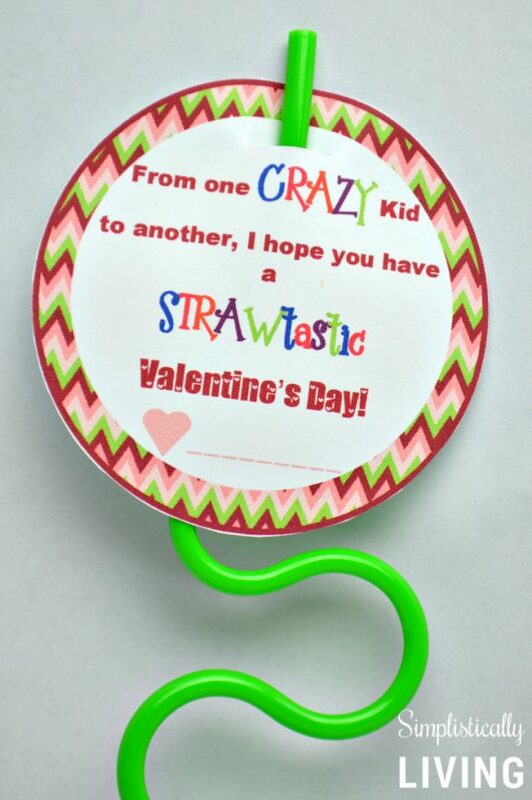 Yep, a whole post full of straw related valentines. 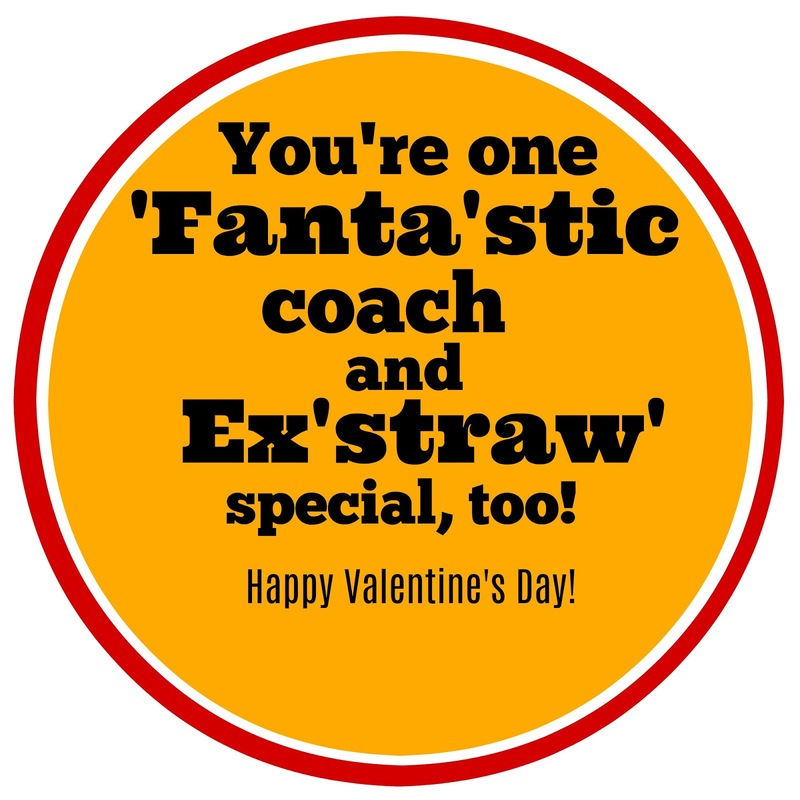 *Updated-- Because of the environmental impact of straws, many cities have banned plastic straws, including Seattle. 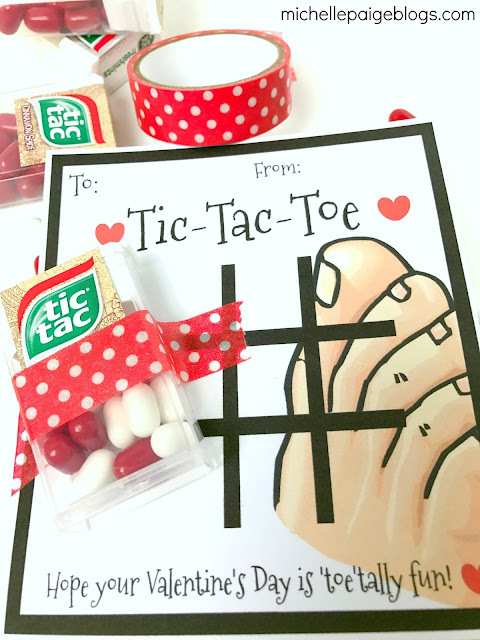 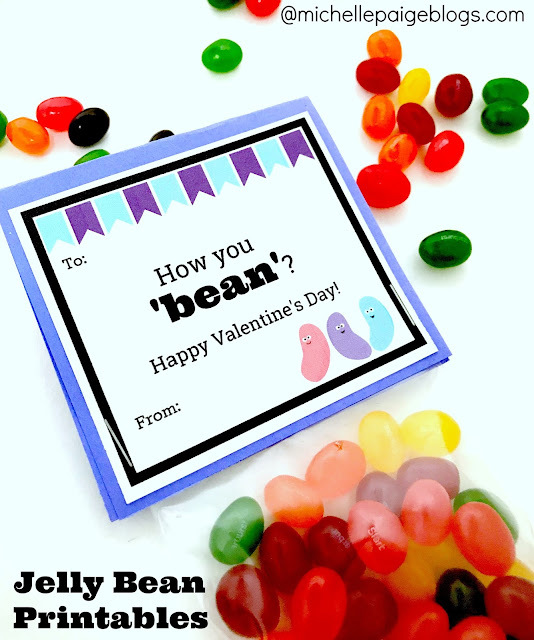 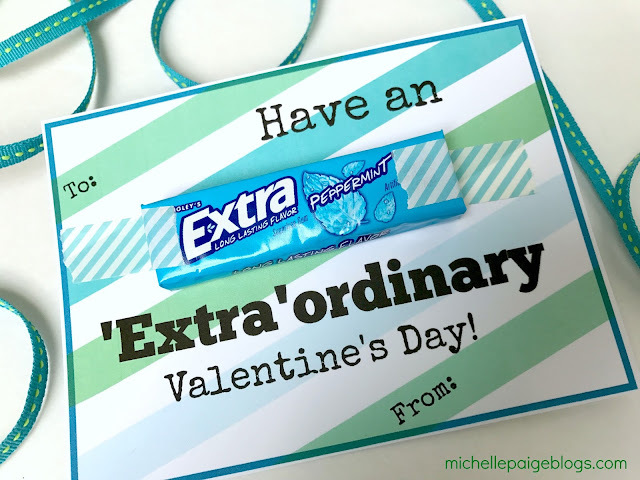 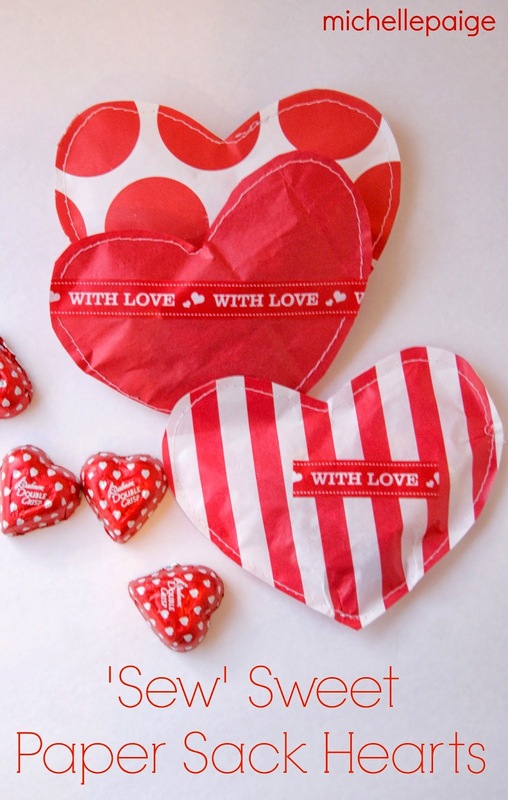 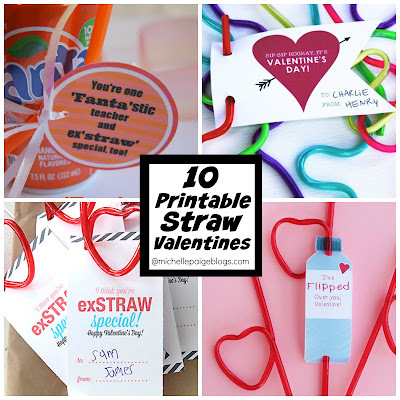 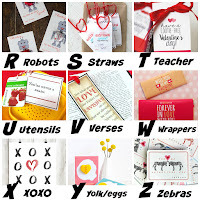 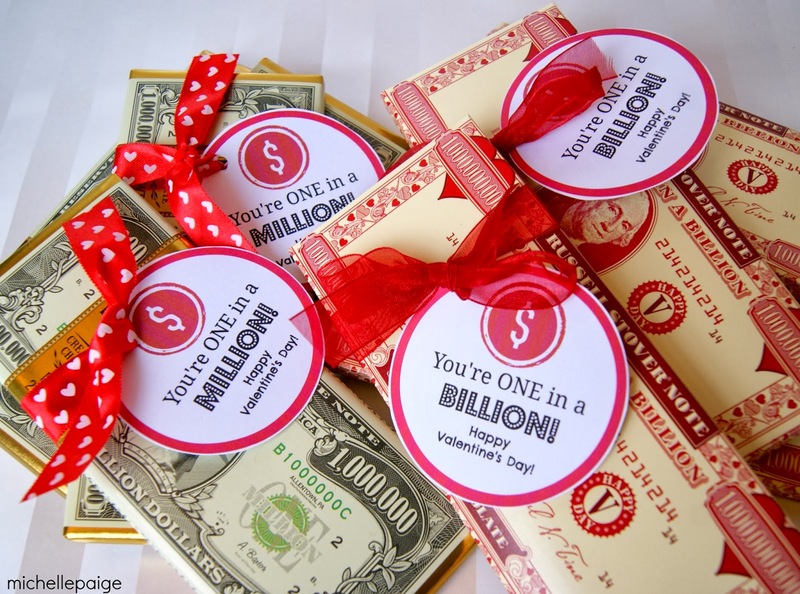 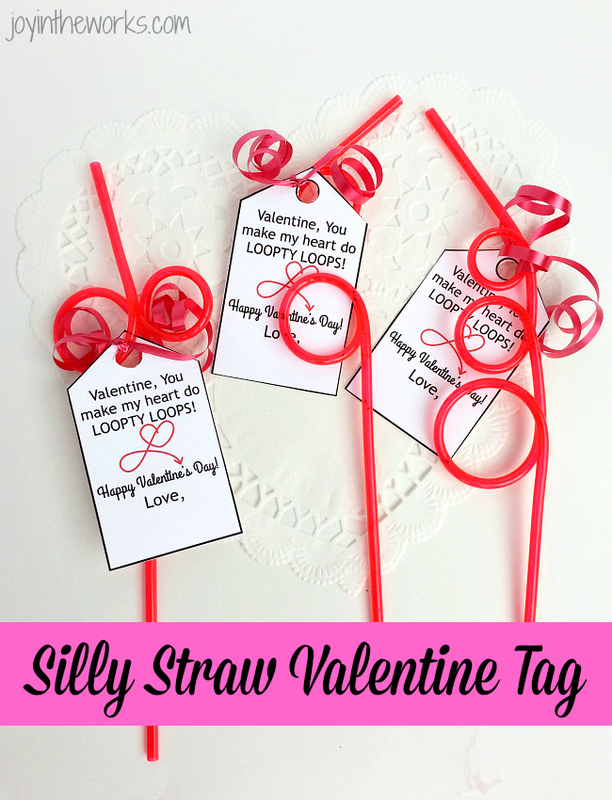 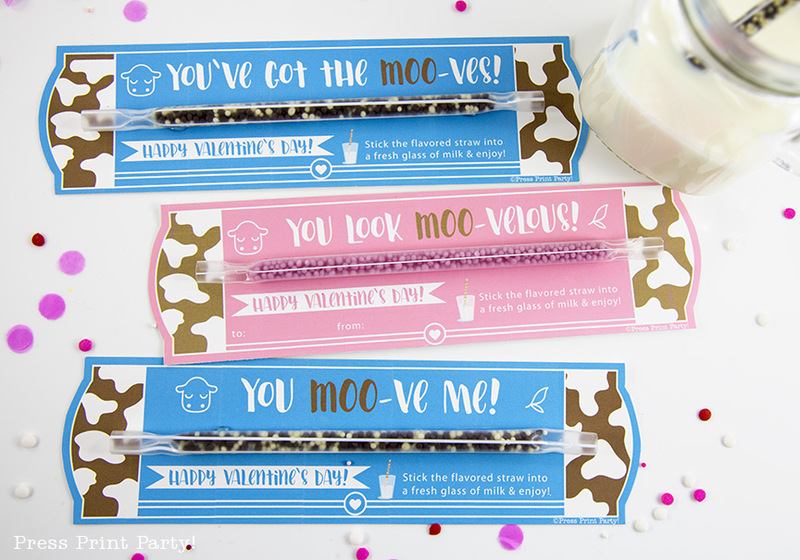 Although these valentine ideas involve plastic straws, you may want to consider substituting plastic straws for paper straws or metal straws? 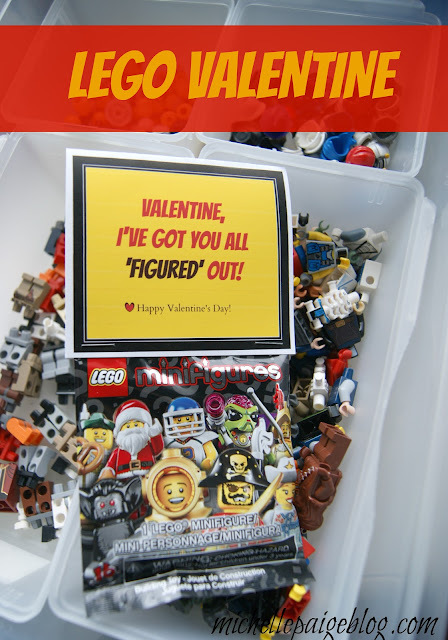 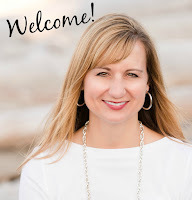 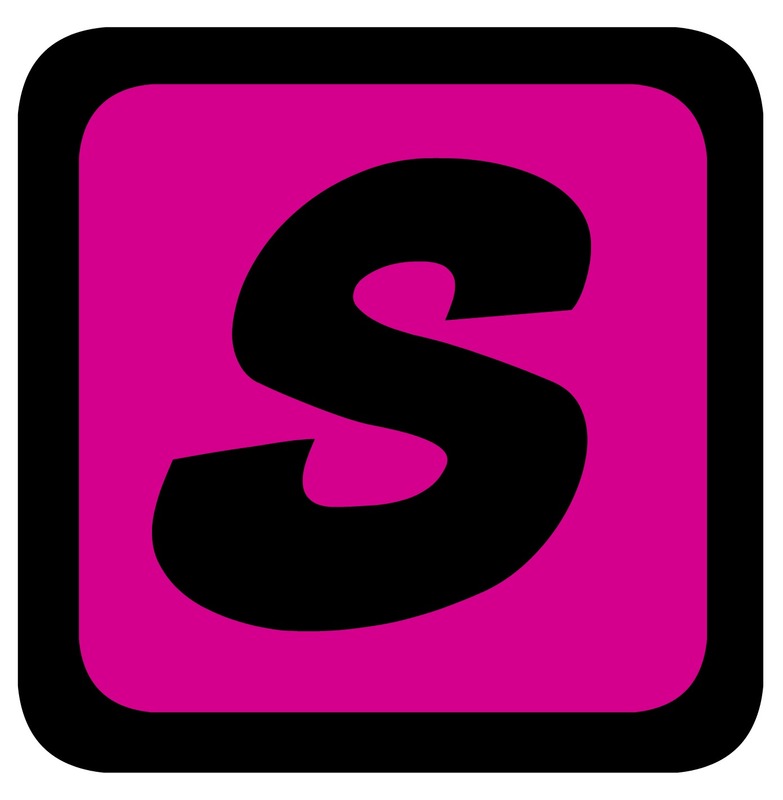 I've included some links for you at the end of this post. 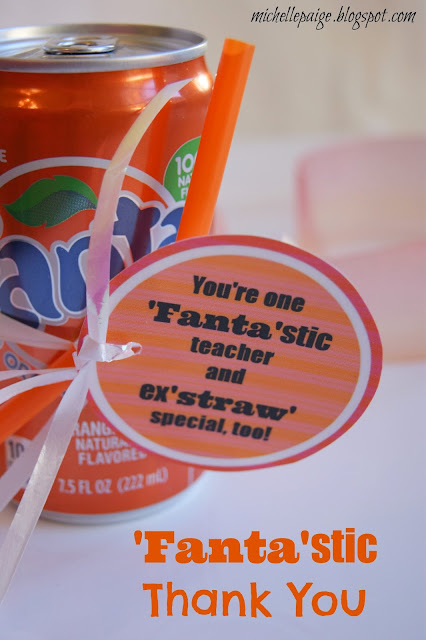 A few years back I made these little 'soda and straw' tags for teachers and coaches. 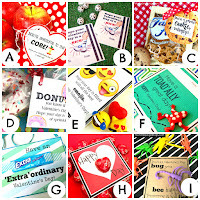 Since then, I've updated the tags for Valentine's Day, too. 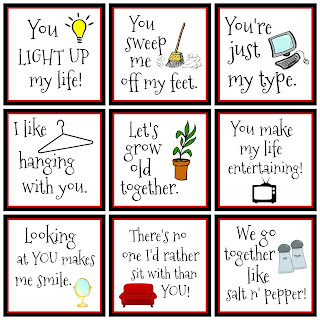 Click here to see that post. 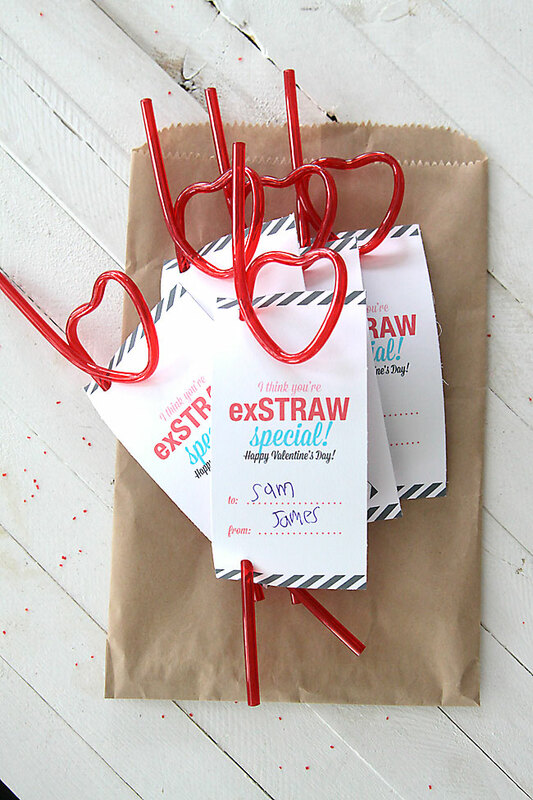 Here's some plastic straw alternatives for you. 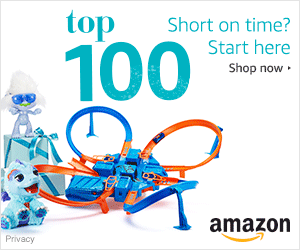 These are affiliate links.